The River Mill is a ground-up development over 7.5 acres of land located in San Marcos, TX. Kavi Capital has assembled a team of experienced construction managers, architects and engineers for the execution of the project. 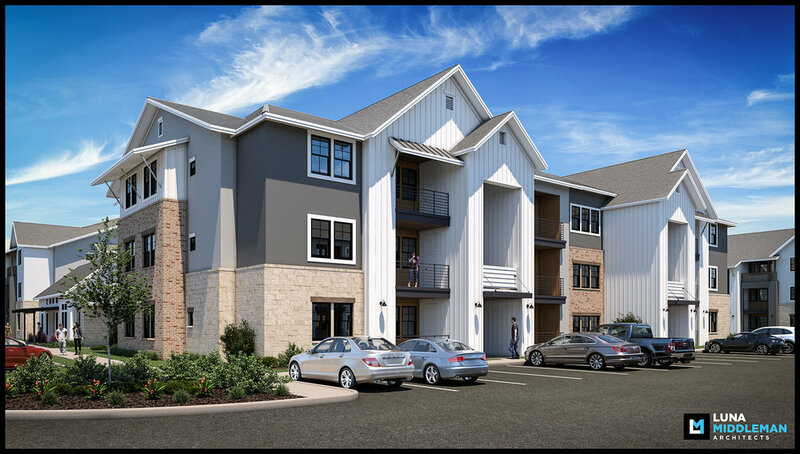 The project will consist in the construction of 168 multifamily units and rehab of 12 existing units fully occupied. The project will also offer amenities such as a gym, pool, cabana, BBQ area and dog park. The greater San Marcos area is located halfway between Austin and San Antonio, offering an outstanding quality of life, an abundant and well-educated workforce, a growing retiree population, a low cost of living, affordable land, no personal income or business taxes, a pro-business attitude, and an apt public education system making the region a popular target for new commercial, retail, industrial, and residential developments of all types and sizes. The city of San Marcos has been named the fastest growing city in the country (2013, 2014, 2015) by the U.S. Census Bureau. It is continually ranked as one of the top 10 MSAs in the country based on its prime workforce, economic strength and recession-busting cities. San Marcos is home to Texas State University, with nearly 39,000 students. Major employers include Texas State University, Amazon, San Marcos Premium Outlets, Tanger Factory Outlets and Hays County. 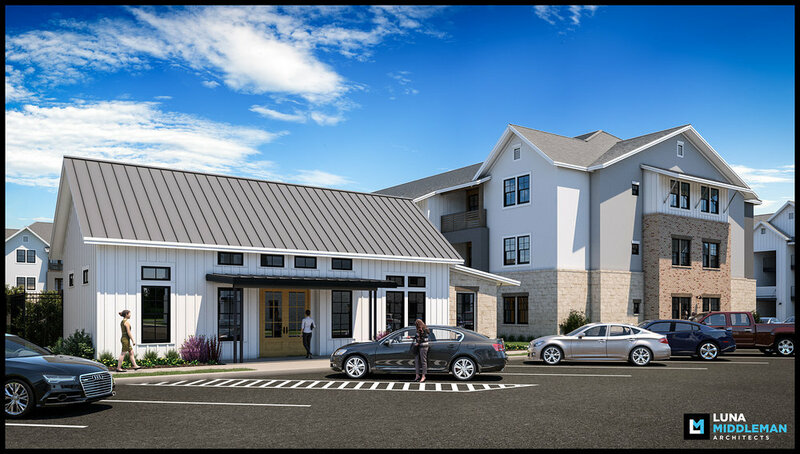 JV Partnership between KAVI Capital and Cantegra, experienced developer in the Austin area with a strong focus in single family homes and small multifamily projects. The project will consist in the construction of two detached residences on the Property under the Two Family Residential provision in the code – an approximately 1,950 square foot ‘Main Unit’ and a 1,100 square foot ‘Accessory Dwelling Unit’, also known as an ‘ADU’. The Property is in a high growth urban Austin neighborhood (Crestview), so finish quality will be higher end to meet market expectations and maximize returns, as with several recent Crestview projects/ sales. Rehab and new development of two detached residencies. ADU unit newly built to be delivered in Spring 2018. North Loop is a quaint, vintage Austin neighborhood with many older homes of various sizes, but mostly bungalow style. The neighborhood is convenient to downtown and the University of Texas. The North Loop is also home to several new restaurants and bars, making this trendy neighborhood a great little place to visit (or live) in Austin. The Merritt Circle 4-plex was an off-market opportunity in a great South Austin location. The value-add strategy comprised the renovation of new flooring, fresh paint, and all new kitchen appliances and counter tops. The property is located right next to I-35 and less than 10 minutes form downtown Austin. within walking distance from supermarkets, restaurants and retail stores. Currently the property is fully occupied.